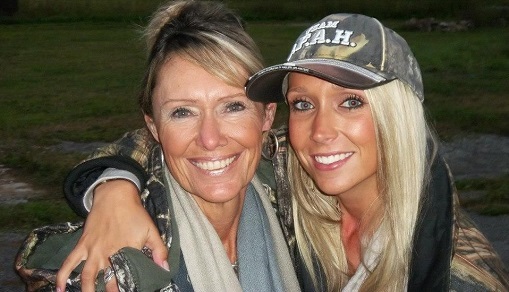 Ovarian Cancer Awareness Month: You can help save lives! Did you know that September is Ovarian Cancer Awareness Month? In this issue, we’re sharing news and stories about how Women’s College Hospital — together with your generosity — is saving lives by advancing breast and ovarian cancer research. You’ll also read about many different ways to make a difference this fall! At age 29, Laura has lost almost her entire family to cancer, including both of her parents. Determined to beat the disease and live a long life, Laura decided to undergo testing for the cancer-causing BRCA mutation. Today, she is a passionate advocate for WCH and for other women facing the same choices she did. 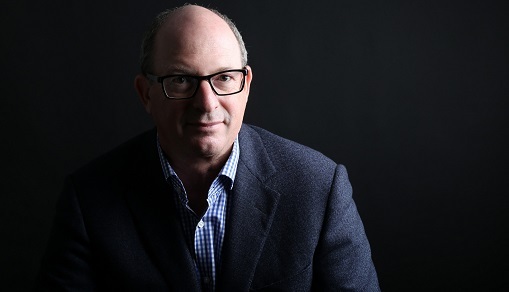 Dr. Steven Narod, director of the hereditary breast and ovarian cancer research team at Women’s College Research Institute, has been awarded the 2016 Basser Global Prize from the Basser Center for BRCA at the University of Pennsylvania’s Abramson Cancer Center. Dr. Narod is the first Canadian to be awarded this prestigious prize. Congratulations, Dr. Narod! 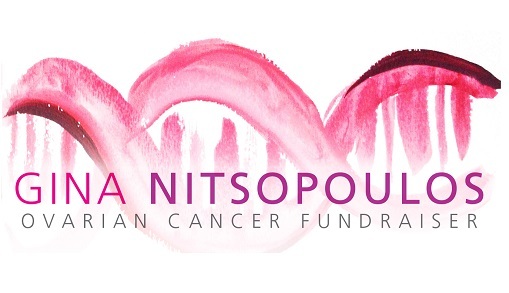 WCH is honoured to have been named the recipient of proceeds from a special fundraising event that will be held on Nov. 3 in memory of Gina Nitsopoulos, who passed away several years ago from ovarian cancer. Dr. Joanne Kotsopoulos, Gina’s niece and a scientist with WCH’s hereditary breast and ovarian cancer research team, will be speaking at the event along with Dr. Steven Narod, a world leader in the field. You are invited to attend! Donate your Aeroplan miles to support global research! Now you can donate your Aeroplan miles to support the international travel needs of WCH’s physicians, staff and researchers! Your donation will help advance the health of women around the world by making it possible for our medical leaders to participate in collaborative projects with global impact. Double your impact by donating your miles between September 5 and 11! Click below for more information and to donate today. Women for Women’s 2016: Join the conversation! 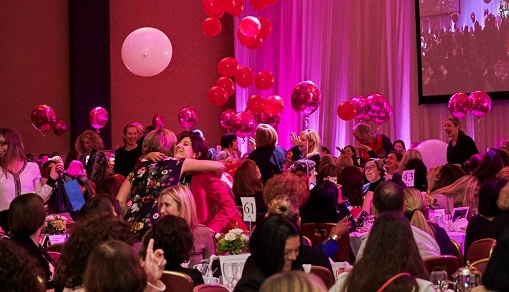 This fall, Women’s College Hospital is inviting you to join an important conversation about women, aging and caregiving at Women for Women's 2016. Welcoming former Mississauga Mayor Hazel McCallion as a member of the panel and Juno Award-winning singer/songwriter Jully Black as the headline entertainer, this year’s Women for Women’s will be empowering, inspiring and nothing short of unforgettable. The following health tips are brought to you by WCH’s My Health Matters website (www.myhealthmatters.ca), Canada’s leading online resource for women’s health tips and resources. My Health Matters is proudly sponsored by Shoppers Drug Mart. 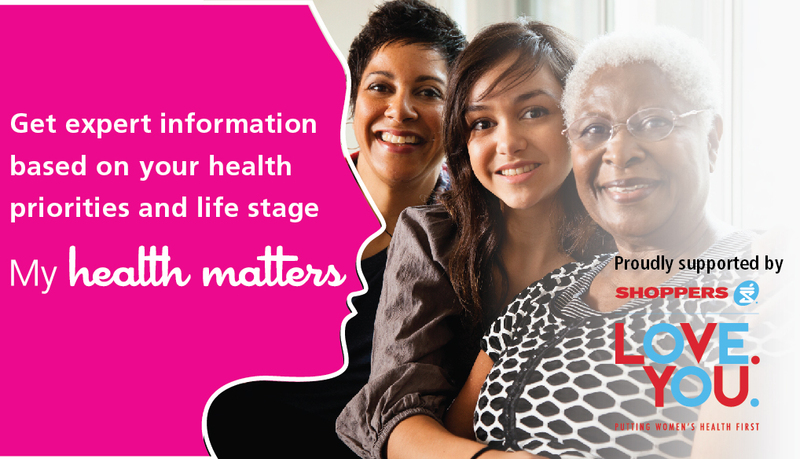 Sign up for the My Health Matters e-bulletin at www.womenshealthmatters.ca/subscribe. Back to school — and the schoolyard! As a new school year gets underway, it’s important to remind ourselves to find time to exercise. Beyond simply being good for our overall health, WCH’s Dr. Paula Harvey has found that exercise is actually a powerful therapy that can help reduce blood pressure, cholesterol and blood sugar. Even better news? These benefits can be achieved even through moderate aerobic exercise — including walking. Be among the first to preview the new Nordstrom store at CF Toronto Eaton Centre and support Women’s College Hospital at this fabulous gala opening event! Run, walk or wheel a half or full marathon or a 5k in support of Women’s College Hospital! Enjoy an unforgettable evening of fashion and live entertainment in support of Women’s College Hospital at the gala opening event for Yorkdale Shopping Centre! Join us for an evening of fun, food and fashion while supporting life-saving ovarian cancer research at WCH. Tickets are now on sale! Get yours today to join the conversation about women, aging and caregiving on November 10.